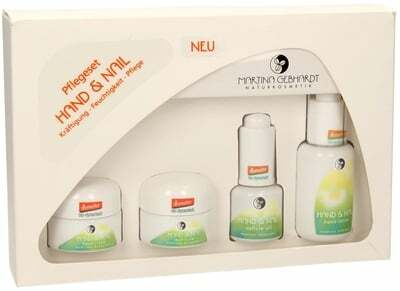 Th Hand & Nail Care Set by Martina Gebhardt ensures your hands and nails are supplied with intensive moisture and the cuticles are strengthened. Demanding hands are left well groomed. 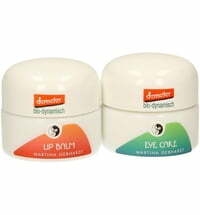 The Nail Balm helps soften cracked and rough skin while the precious ingredients contained in the Hand Cream offers intensive care, and can also be applied to drier areas of the body such as the elbows and knees. 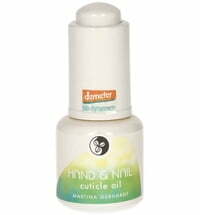 The Cuticle Oil promotes elasticity and the Hand Lotion has a fast-absorbing property that does not leave behind an oily residue. 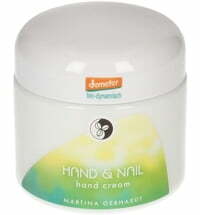 An all-round package for silky-soft hands and healthy nails. 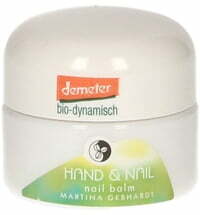 Questions & Answers about Martina Gebhardt Hand & Nail Care Set!